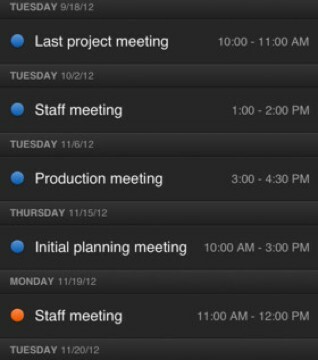 Users can now duplicate events from read-only calendars to writeable calendars. 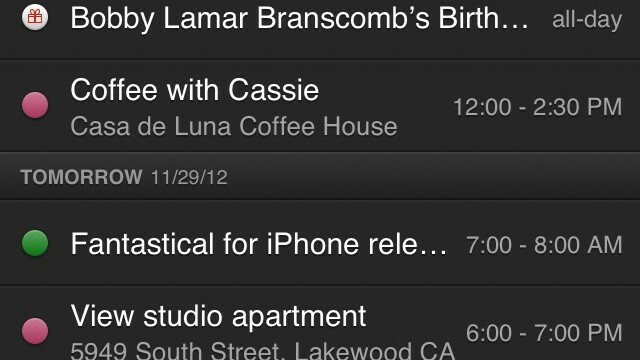 Fantastical, the popular iPhone calendar app that is true to its name, has just received another update. The highly rated iPhone-optimized calendar app Fantastical has just received what is undoubtedly its biggest update to date. 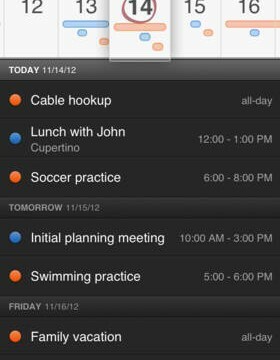 One of our top paid iPhone apps of 2012, Fantastical, has just been updated with a slate of new features that makes the fantastic calendar app even better. 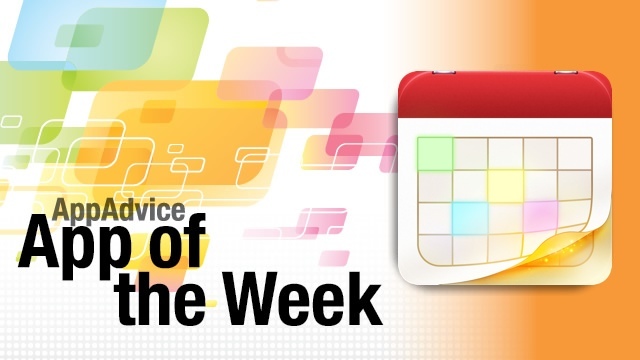 Get your schedule in gear and replace your camera with our top app picks for the week! 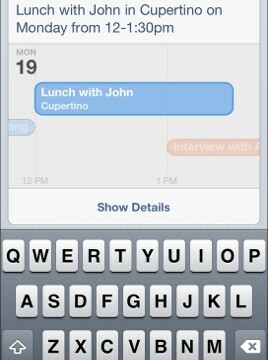 The much-anticipated calendar app, Fantastical, has finally arrived on your iPhone from the Mac. Is it worth the dough? Read on to find out.